Advance Overhead Door Company has been serving the Montgomery & Pike Road, AL areas with quality garage doors in the River Region since 1988. We provide residential garage doors for new construction, replacement doors for an existing home and business overhead door solutions. Our goal is provide unsurpassed customer service at great prices. Advance Overhead Door Company provides residential garage door replacement, new construction garage doors, and garage door service/repair. 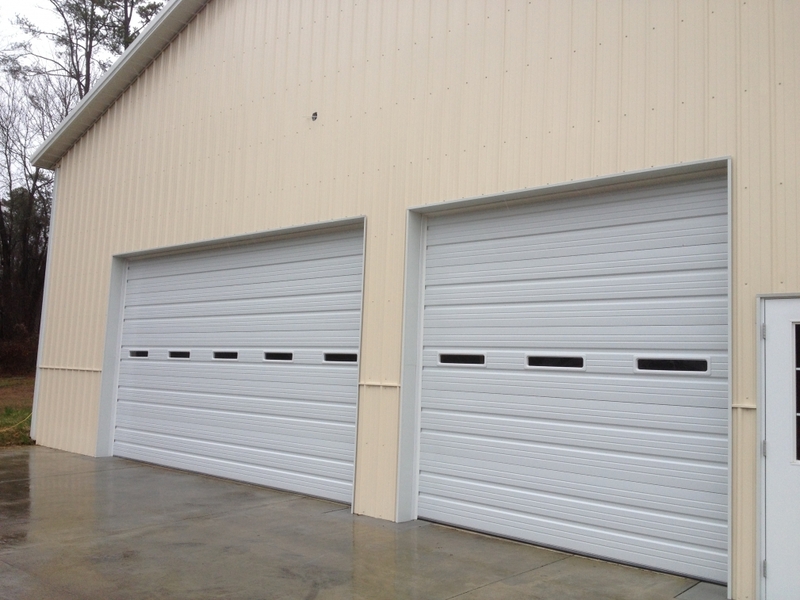 We can also service and install your commerical & business overhead doors. We have certified technicians on staff to handle all of your garage and overhead door needs. Please feel free to visit our location, our website, or call us if you have any questions. We would love to see how we can serve you.